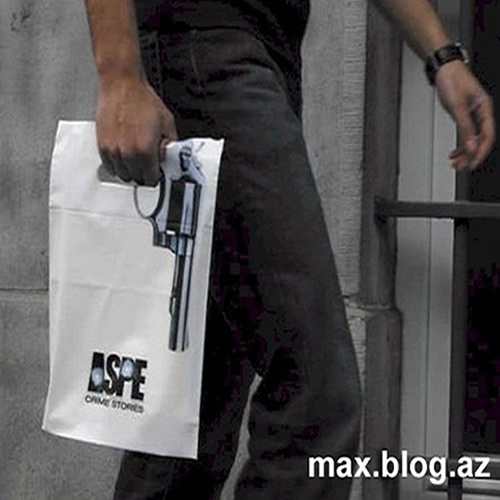 The creative shopping bags have become the most popular accessories of the modern times. 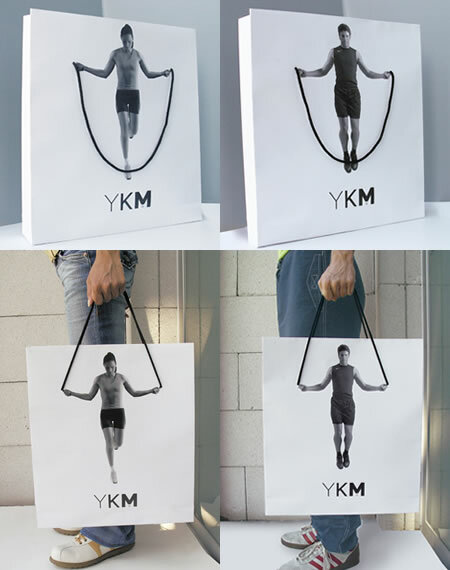 New trend and new creative way, has make the shopping bag become the fashionable and promotional Items. 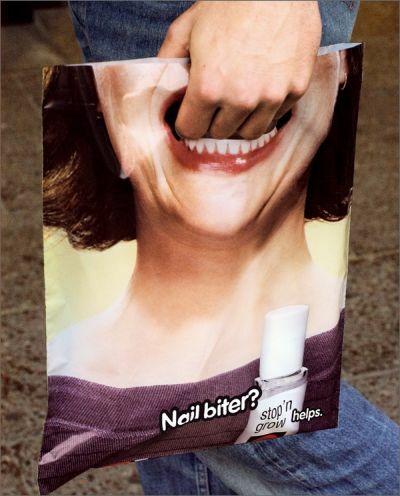 Creative way of this bag indirectly help to promote or advertise the product. Have a look. 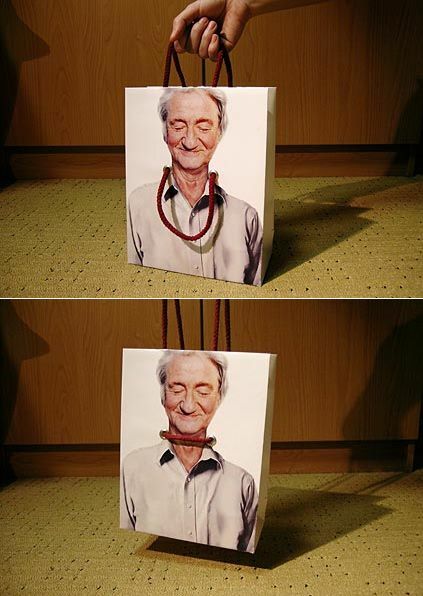 Is creative. This entry was posted on Wednesday, September 6th, 2006 at 9:29 pm	and is filed under Funny Junk. You can leave a response, or trackback from your own site.